Most of the founders we back have to go through the pain of handling a roadshow. And they know that a fundraising process can’t last forever. It’s bad for creating and managing momentum, maximising the output, and more importantly for the business. Therefore, entrepreneurs must concentrate meetings, gather interests and commitments, but also update their prospective investors as things progress. Even though investors who commit are not supposed to get cold feet by the time you close, you can’t perfectly rely on human rationality, , it’s your responsibility as well to keep people updated about your business and the fundraising process. First things first, people in /bcc, always. You must avoid collusion among investors. It’s amazing how easily people can be talked out of a deal or collude towards ridiculous requests. 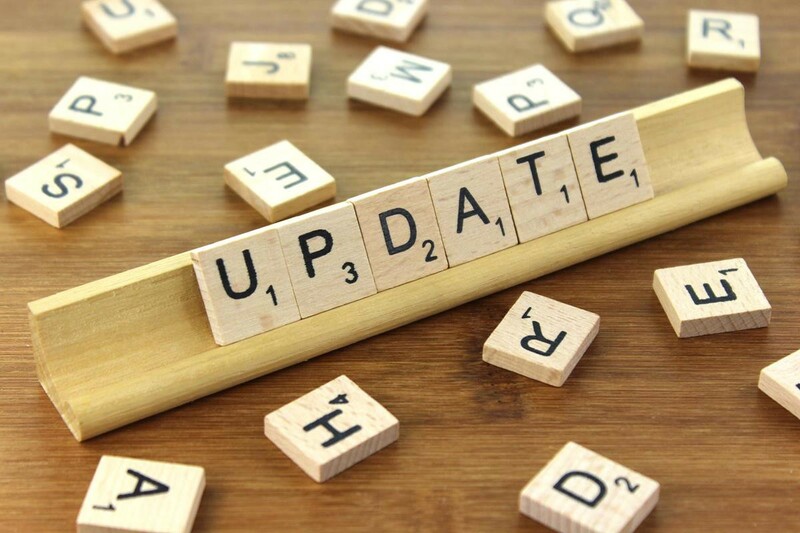 Update people every few weeks or when things accelerate, it’s not necessary to send a weekly update during the process, every 2 to 3 weeks is enough. When you discuss with investors, you often talk about a valuation that would allow them to have a sense of the post-money and the stake they could get. For instance: we are raising 700 to 1M for 20% dilution, fully diluted. People will project a post-money valuation between 3.5M and 5M. If this ballpark evolves significantly as you talk with other investors, put it in your updates. During the fundraising process, the business dynamic is slowing down a bit. But it doesn’t prevent you from engaging with candidates, working on the product and making an extra efforts in order to bring exciting news in your updates. Only disclose the names of binding commitments, and make sure to get them in order to avoid disappointments. Have their permission to disclose their name, they will feel engaged that you asked. Whenever you have a draft of the documentation, send it over asap and provide a timeline for comments and finalisation. Remember, investors need both to be impressed and reassured by a founder. A good update serves both functions.